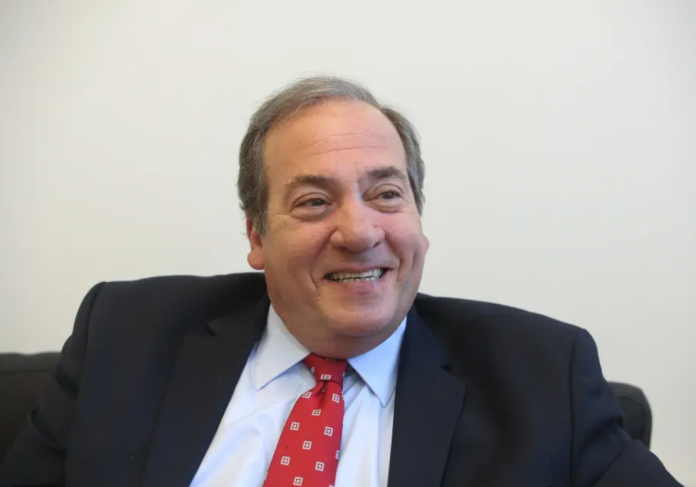 (JPost) Israeli-American Rabbi Yechiel Eckstein died at the age of 67 from sudden heart failure on Wednesday. Eckstein was well-known as the president of the International Fellowship of Christians and Jews (IFCJ), which he founded in 1983. He had previously served as the national co-director of inter-religious affairs for the Anti-Defamation league. Through the organization, Eckstein raised over $1.3 billion, and until his death raised more than $140 million a year, mostly from Evangelicals, to assist Israel and the Jewish people. The IFCJ provided heaters and heating grants to poor elderly in Israel and countries in the former Soviet Union, sponsored extracurricular activities for the rocket-battered children of southern Israel and has donated life-saving equipment for hospitals across the country. Beginning in 2014, the IFCJ began direct aliyah flights from war-torn eastern Ukraine, later expanding its Israel immigration and absorption program to help Jews in France, South America and even an Arab country, altogether bringing more than 4,000 Jews to Israel so far. During holidays season the organization ensures that everyone has a proper, festive experience, by assisting food banks with the holiday congestion and handing out food and gift certificates to the needy and to lone soldiers.